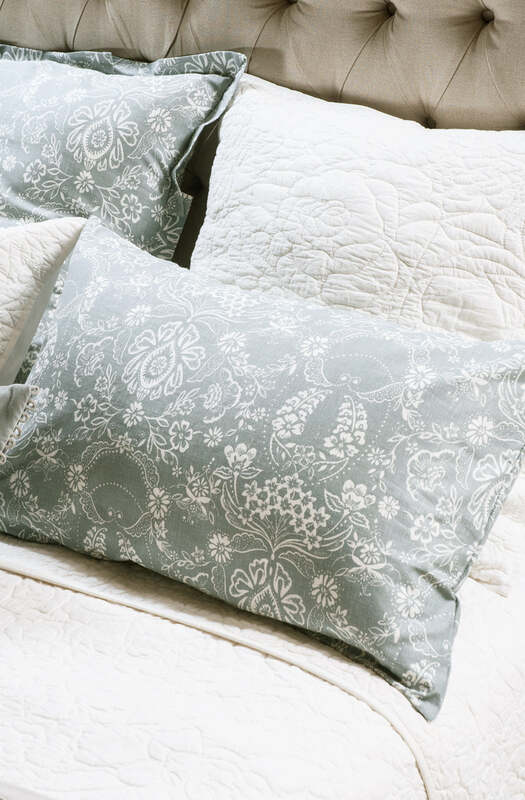 Savona is a delicate and detailed mist coloured print on an ivory cotton/linen base fabric. 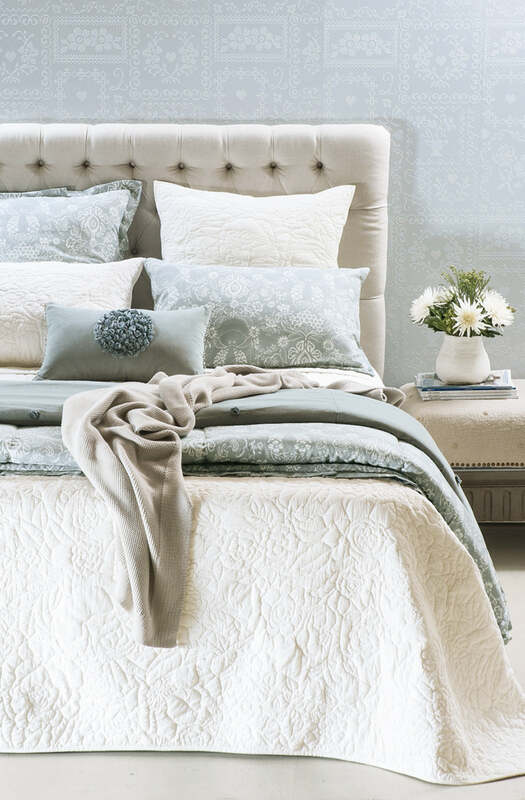 Also available in comforters, duvet cover sets, cushions and fabric by the metre. Please send me a sample of the following swatch for savona pillowcase.